Founder of WikiLeaks Julian Assange violated the conditions of his shelter and tried to use the Ecuadorian Embassy in London as “espionage center” as The Guardian reported citing President of Ecuador Lenin Moreno. 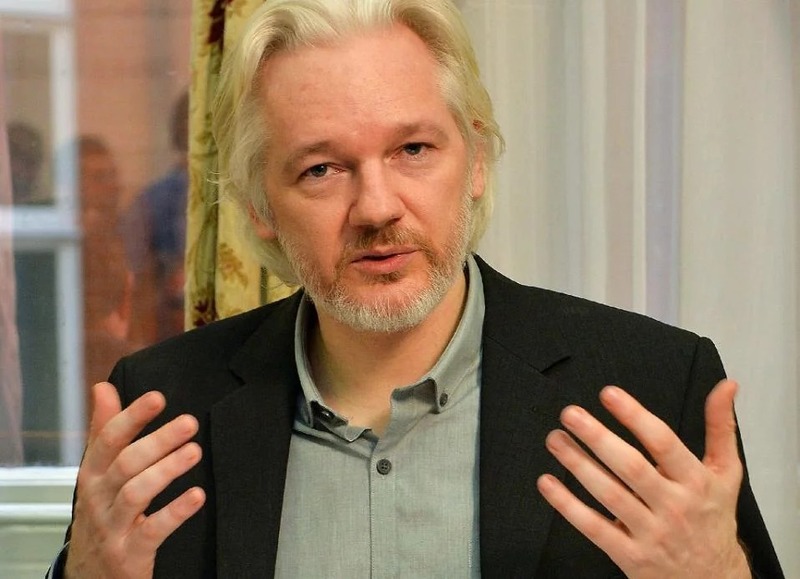 Moreno also reported that he got the written commitments from the UK that the fundamental rights of Assange will be observed and he will not be sent to the place, where he may face the death penalty. “We can not allow our house, the house that opened its doors, to become a centre for spying,” Ecuadorian President said. He added that any attempt to destabilize situation is unacceptable for Ecuador because “we are a sovereign nation and respectful of the politics of each country”. Earlier the government of Australia reported that Assange as its citizen can count on the consular assistance; however, he will not get any “special treatment”. Julian Assange was detained by the British police officers after seven years of hiding at the Embassy of Ecuador in the UK. He was arrested at the central police unit of London. The next session is appointed for May 2. Julian Assange lived in Ecuador’s Embassy since 2012. He could not leave its territory as he would be immediately arrested for refusal to be present in the court in 2012. Besides, Washington is trying to get him. The U.S. opened a probe against him on disclosure of secret data of the Setae Department. In March, Assange was deprived of all the communication means due to the violation of a written commitment as of 2017 not to spread statements which would suppose the involvement in the relations with other states. He spread information about Russia’s guiltlessness in Skripal’s case.